Montgomery County, Tennessee Horse Directory - O Horse! We have gentle loving horses for sale. Most are green broke but very willing to learn. In addition, we offer horse seminars to individuals or groups. Full-service equestrian facility offering riding instruction, boarding, training, and sales of American Saddlebred horses. We offer both english (saddleseat) and western horseback riding to the Clarksville, TN community. 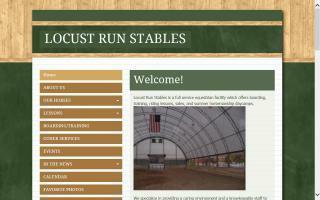 Quality cattle & horses for the farm and ranch. Selling laid back working ranch horses.